As we wait for Google's first own-brand smartwatch to arrive, the search giant has just paid $40 million to the Fossil Group for smartwatch technology described as an innovation yet to hit the market. The news comes shortly after it was widely expected that Google would, in late-2018, announce its first own-brand smartwatch. But that wearable never arrived, and now the computing giant has paid $40 million to Fossil Group, the company behind a wide range of popular fashion watch brands. Whatever happened to the Google Pixel Watch? Formed in 1984, the Texas-based Fossil Group is currently responsible for watch brands including Skagen, Misfit and Zodiac. The company also makes licensed wearables for brands like Emporio Armani, Michael Kors, Marc Jacobs, DKNY, Diesel, Kate Spade and Burberry. 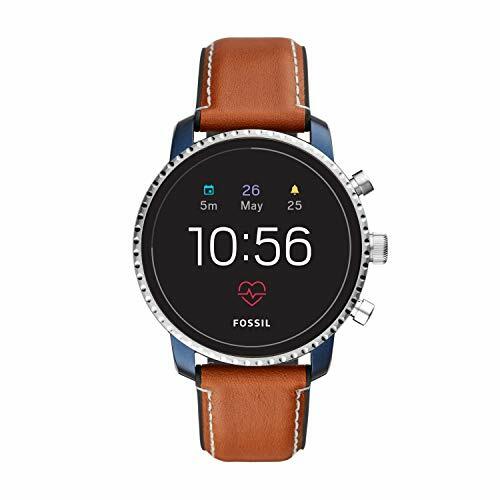 Speaking to UK-based Wareable, which was first to report the deal, Fossil Group chief strategy and digital officer Greg McKelvey said it will result in the launch of a "new product innovation that's not yet hit the market". It's interesting that Google, the computing giant that it is, feels the need to invest a relatively small $40 million in wearable technology developed by Fossil. Whatever Google has its eyes on must clearly be worthy of the investment, and is not something Google wishes to develop off its own back. McKelvey told the publication that the technology purchased by Google is based on technology that Fossil has produced on top of its acquisition of Misfit, which it bought for a reported $260 million in 2015. McKelvey added that the technology Google has acquired is "based on something out of our timeline, it's new to the market technology and we think it's a product that has features and benefits that aren't in the category today." 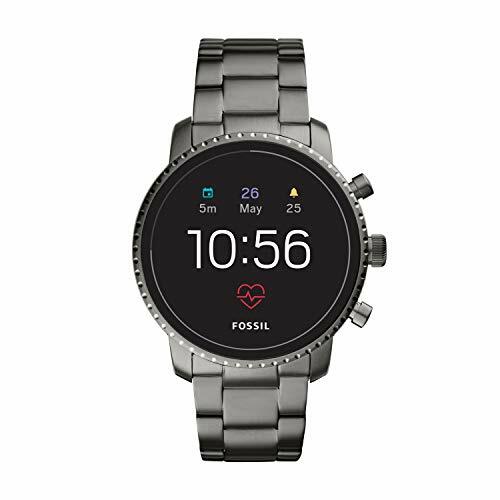 Coming just a few months after Google was widely expected to announce a smartwatch of its own in the fall of 2018, the purchase of Fossil's mystery wearable technology suggests the search giant is pushing ahead with plans to develop its own smart timepiece. The device could arrive in the coming months, but we suspect Google would hold off until its annual hardware event in the fall, to announce the watch alongside a fourth-generation Pixel smartphone. 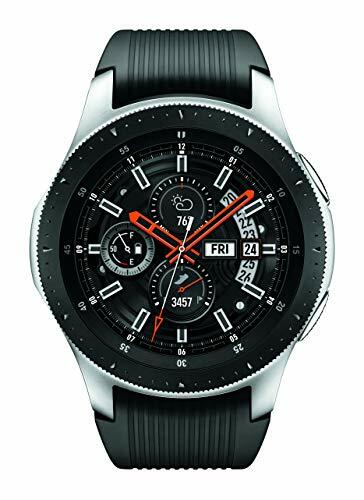 Google also spoke to Wareable about the Fossil deal, with Stacey Burr, vice president of product management of Google's Wear OS division saying: "We saw some technology that they were developing that we thought could be brought out in a more expansive way if Google had that technology, and was not only able to continue to use it with Fossil but bring it to other partners in the ecosystem." This would suggest that whatever technology Fossil has developed, Google wants to acquire but then make available to all companies who produce Wear OS products, including high-end watchmakers like Tag Heuer. In a statement on Fossil's website, Burr suggested that technology was to do with health monitoring. "Wearables, built for wellness, simplicity, personalization and helpfulness, have the opportunity to improve lives by bringing users the information and insights they need quickly, at a glance. 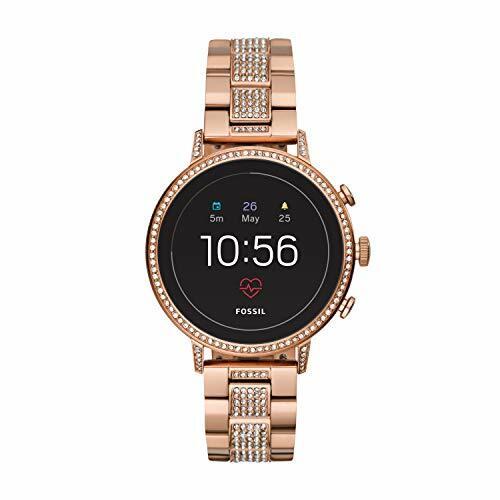 The addition of Fossil Group's technology and team to Google demonstrates our commitment to the wearables industry by enabling a diverse portfolio of smartwatches and supporting the ever-evolving needs of the vitality-seeking, on-the-go consumer." With Apple bringing ECG technology to the Watch in 2018, Google needs some breakthrough health technology to being its Wear OS back into the fight. Whatever Fossil has developed — and sold for $40 million — might just be what's needed.